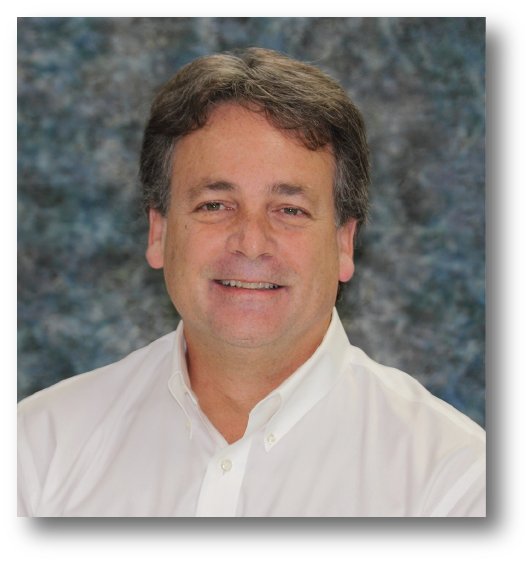 Neal has over 30 years experience in the HVAC&R industry in positions including Mechanical Engineer, Product Design Engineer, Product Engineer and Product Manager. And, his detailed understanding of the science behind refrigeration, as well as his passion for teaching, makes him ideal for his new role. Neal received his BS in Mechanical Engineering from the University of Missouri – Rolla and Master of Arts in Teaching from Lindenwood University.